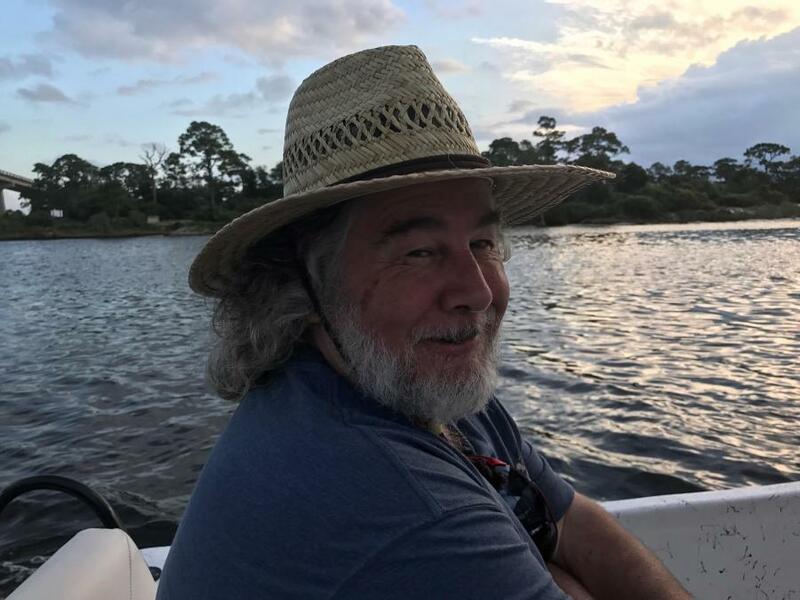 Charles Ray Chambers of Nicholson, Ga passed away Friday, April 12, 2019. He was preceded in death by his father, Dempsey Chambers. He is survived by his wife, Nora Lynn Chambers; mother, Barbara Childers; daughter and son-in-law, Jessica and Kyle Coleman; son, Jared Chambers; son, Dan Chambers; sister, Brenda Smith; sister, Virginia James; sister, Debra Bearden; brother, Jerry Chambers; and grandchildren, Austin, Blake, Skyler and Raileigh. A memorial service will be held Monday, April 15, 2019 at 6pm at Lord and Stephens Funeral Home - East Chapel.